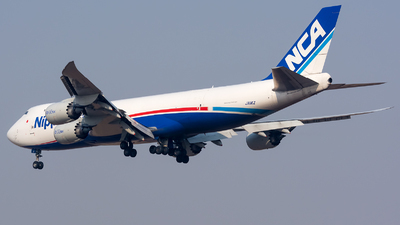 Note: Diverted to MSP, originally flying ANC-ORD. 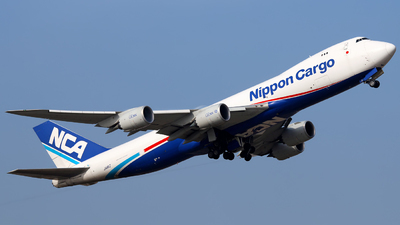 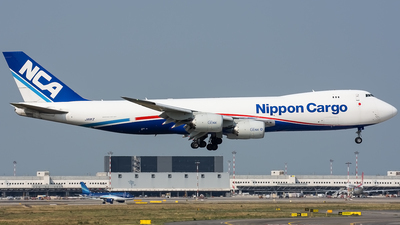 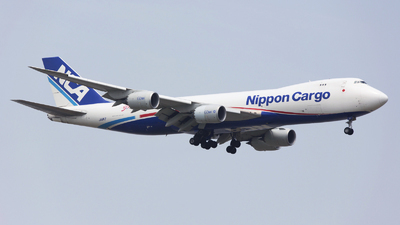 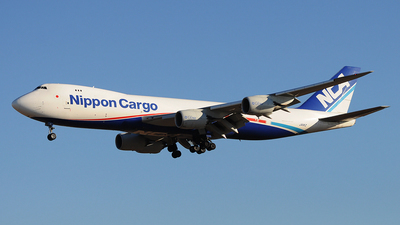 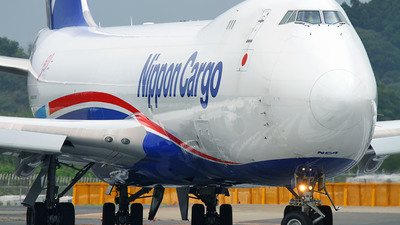 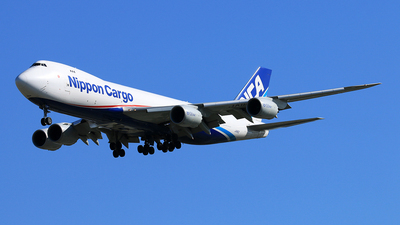 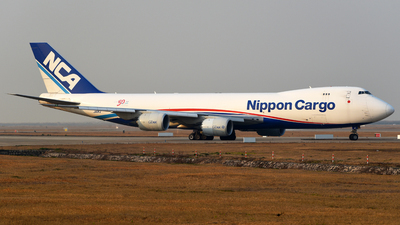 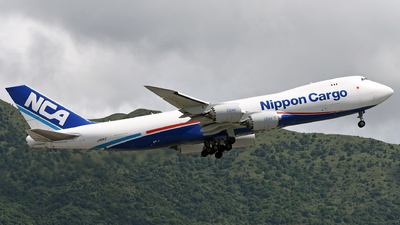 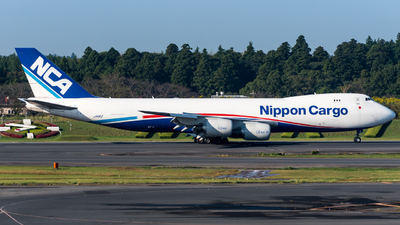 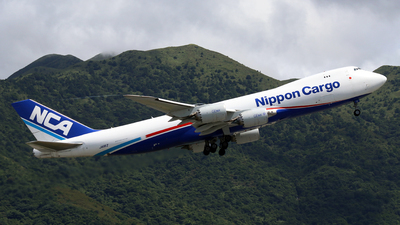 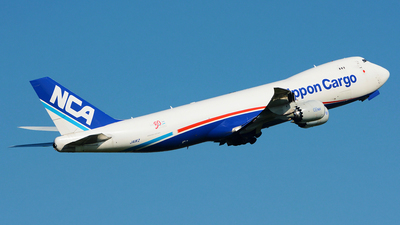 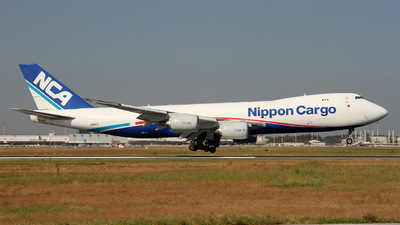 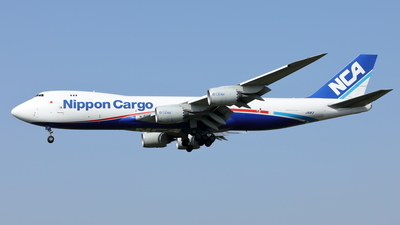 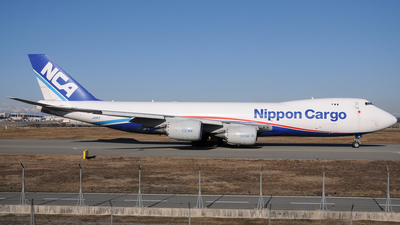 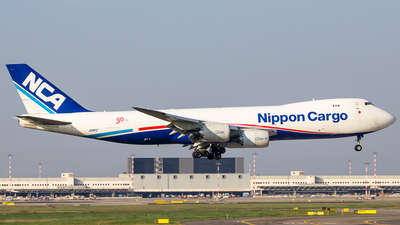 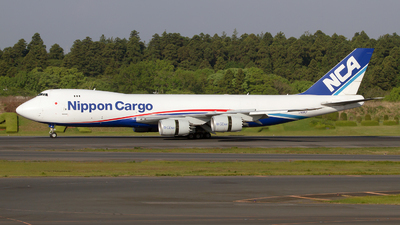 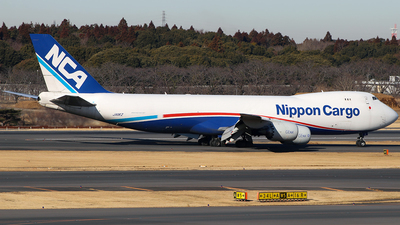 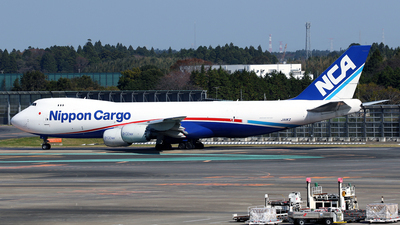 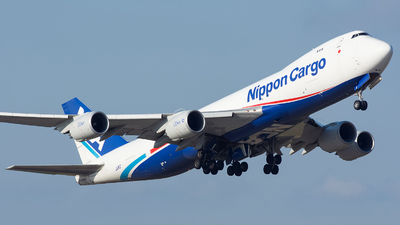 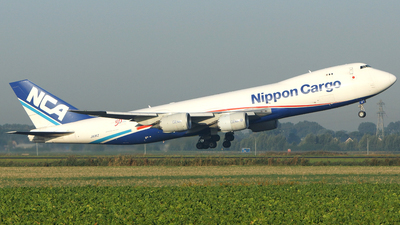 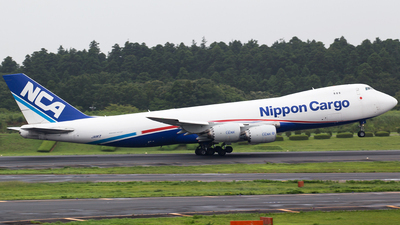 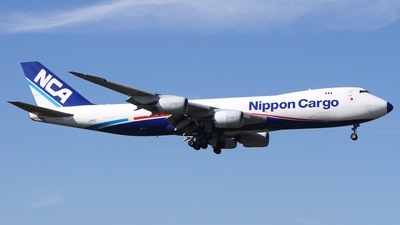 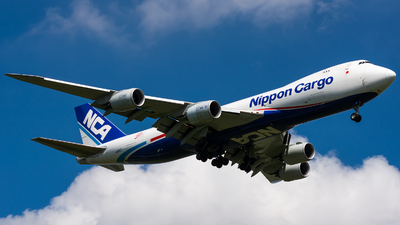 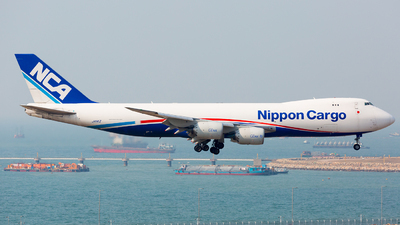 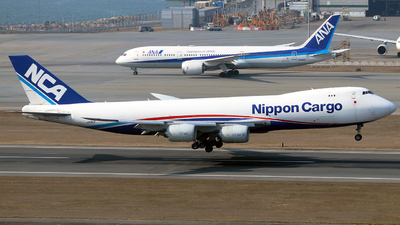 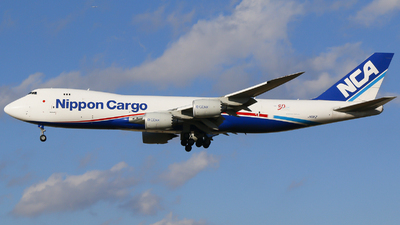 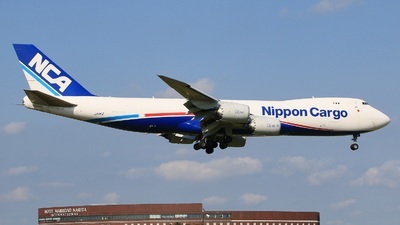 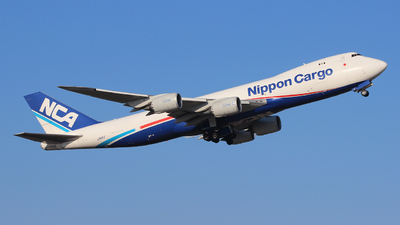 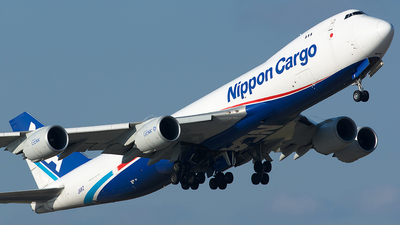 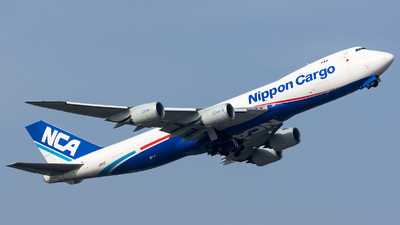 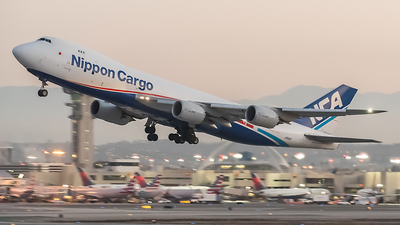 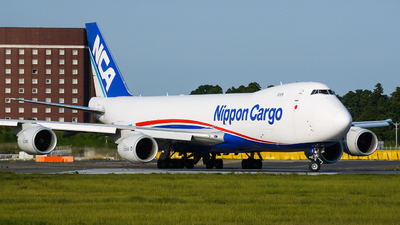 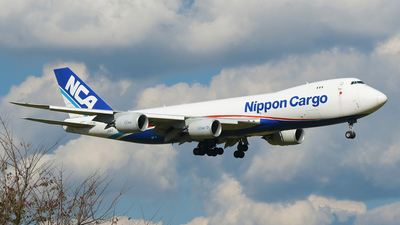 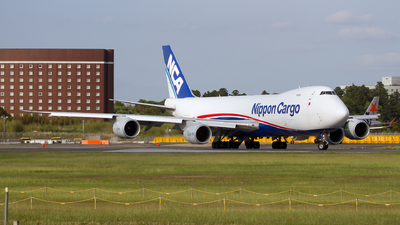 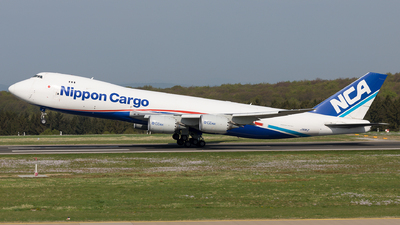 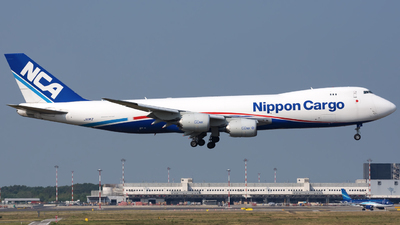 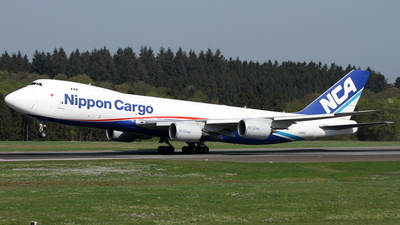 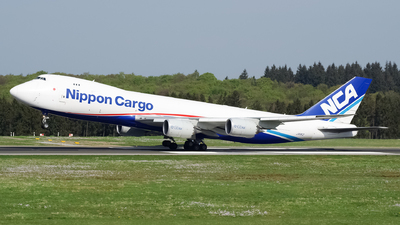 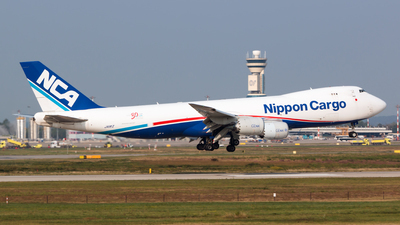 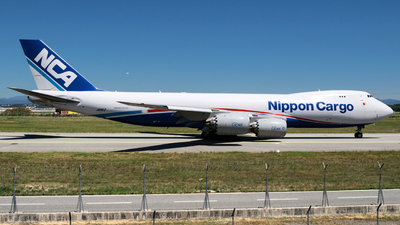 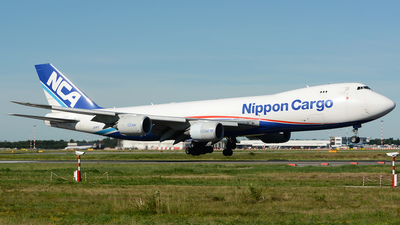 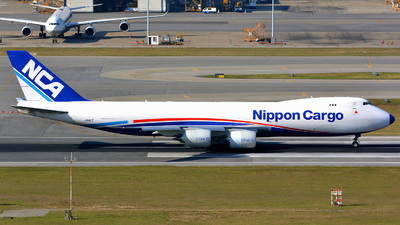 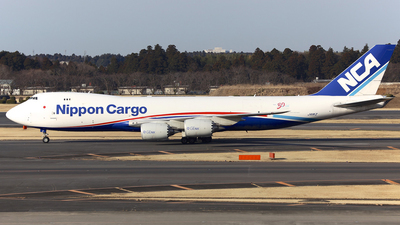 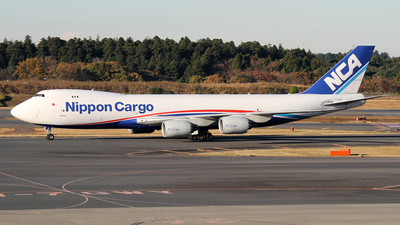 Note: JA11KZ was the third 748F delivered to Nippon Cargo Airlines on October 2013 and is seen here on final approach for 25R. 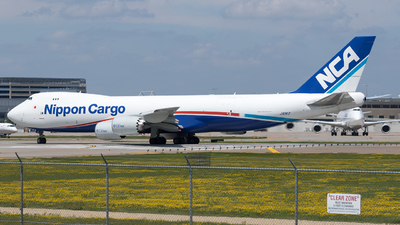 Note: One of a few unusual visitors into MSP due to weather diversions from ORD. 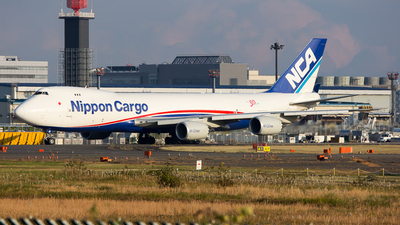 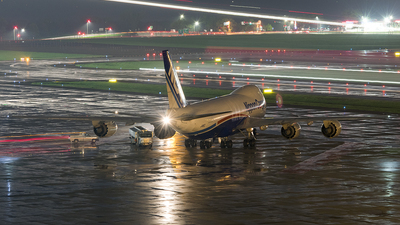 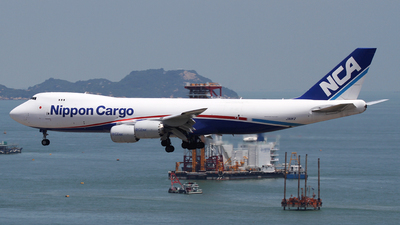 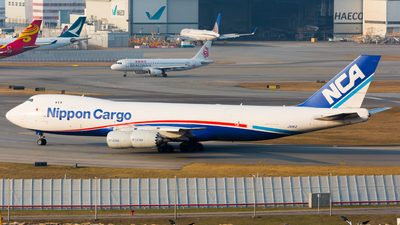 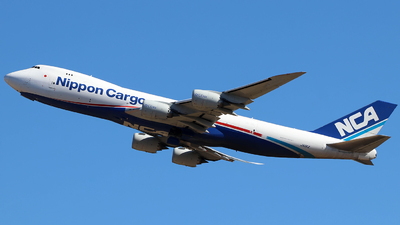 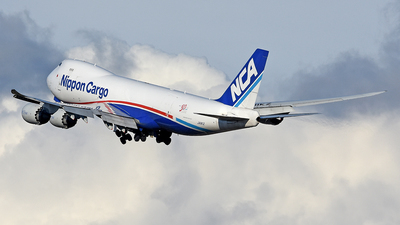 Note the Lufthansa 747-8 behind the NCA freighter waiting for fuel was another of the diversions.